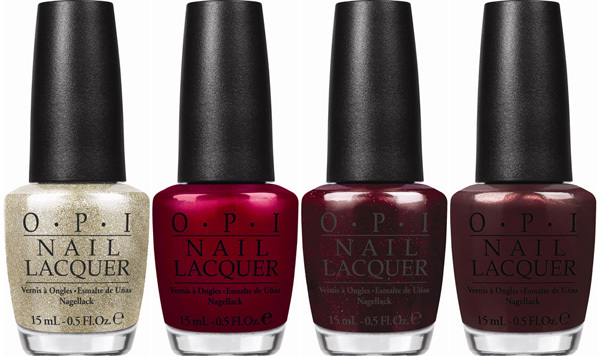 All I Want For Christmas Is OPI Mariah Carey Holiday 2013 collection. Stores are already prepping for the Holidays, you know retail is always 3 months ahead, and whether we want to admit it or not, Christmas is here in 85 days, yikes. 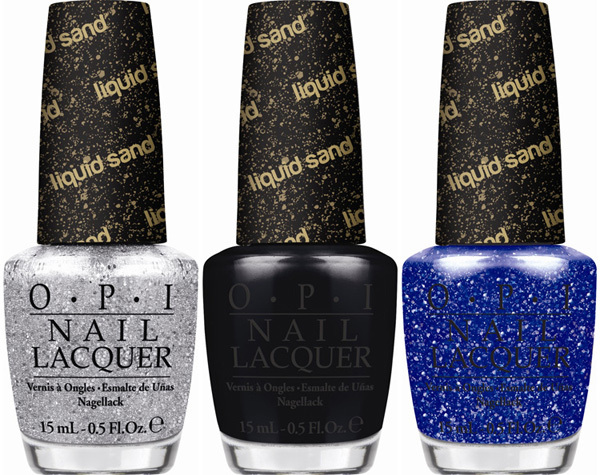 OPI is launching 12 new limited edition nail lacquers and 6 new limited edition liquid sand, making a total of 18 new shades inspired by the one and only diva, Mrs. Mariah Carey. 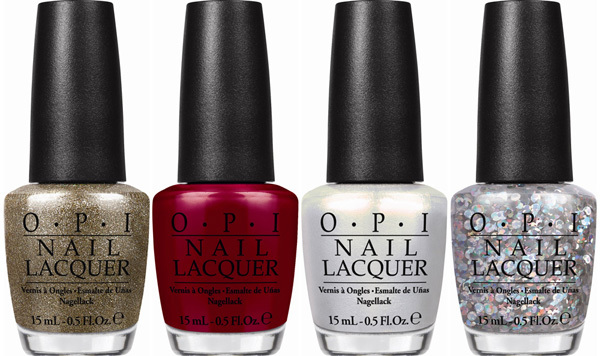 I personally love Mariah’s Christmas album, All I Want For Christmas Is You, Christmas (Baby Please Come Home) and O Holy Night are some of my favourites and these 18 polishes evoke the warmth, beauty and positive spirit that is Mariah. 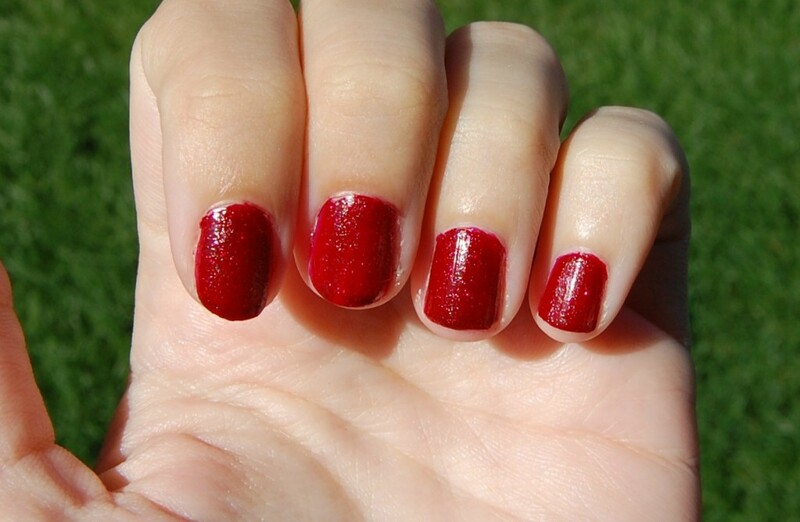 “This holiday season is all about red, glitter and texture for nails,” says Suzi Weiss- Fischmann, OPI Executive VP & Artistic Director and with 18 different shades to pick from, there’s a colour for everyone and for every occasion. 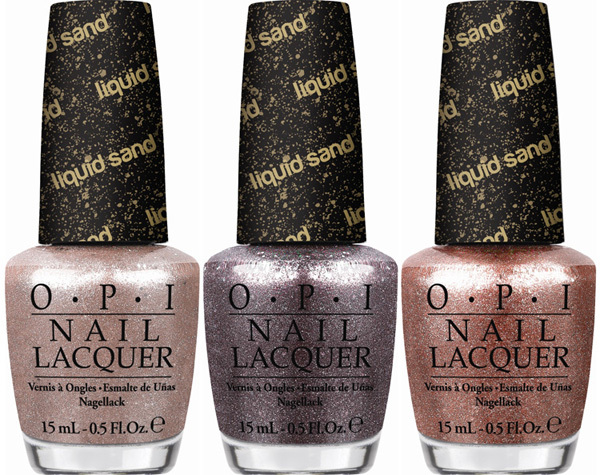 Mariah Carey Holiday collection features an assortment of reds, burgundys, maroons and chocolate browns, along with glitter-packed golds, bronzes and pearls, with 6 of them being new Liquid Sand lacquers ranging from icy blues to frosted pinks to sparkling graphite. For those that aren’t familiar with Liquid Sand, they have a 3D, pebbled like finish to them and its recommend that you don’t add a top coat. 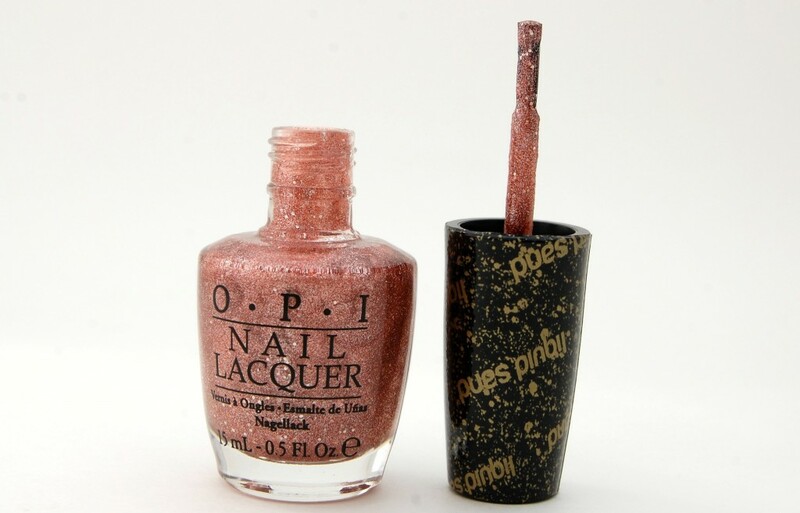 They feature OPI’s exclusive ProWide Brush for the ultimate in application. 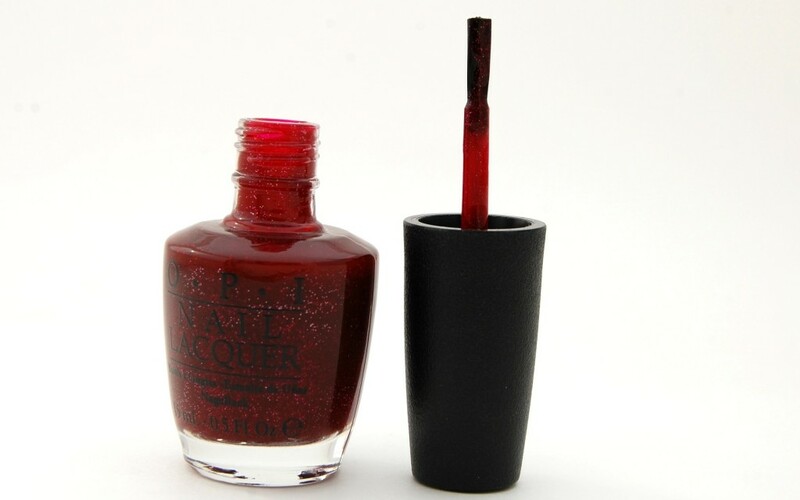 The formula is a little thicker than most polishes, but still really easy to apply. The opacity is amazing on liquid sand, usually only one coat is needed. These bad boys last forever on your nails, if you looking for a polish that you dont have to worry about chipping by day 2, these are perfect for you. They stay on till you want to take them off, I really am hooked on Liquid Sand, my fave polish right now. 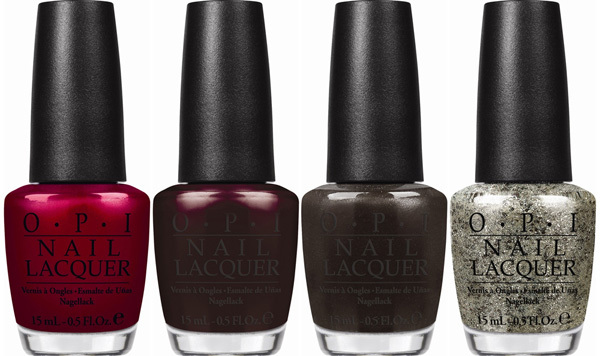 I know these are meant for the holidays, and all 18 shades are going to be perfect for December, but how amazing are some of these deep reds and burgundys for date night or girls’ night out. Don’t wait till December to wear these, they are perfect right now. Mariah Carey Holiday Collection will be available this month at professional salons and spas across Canada and retail for $10.95 each. 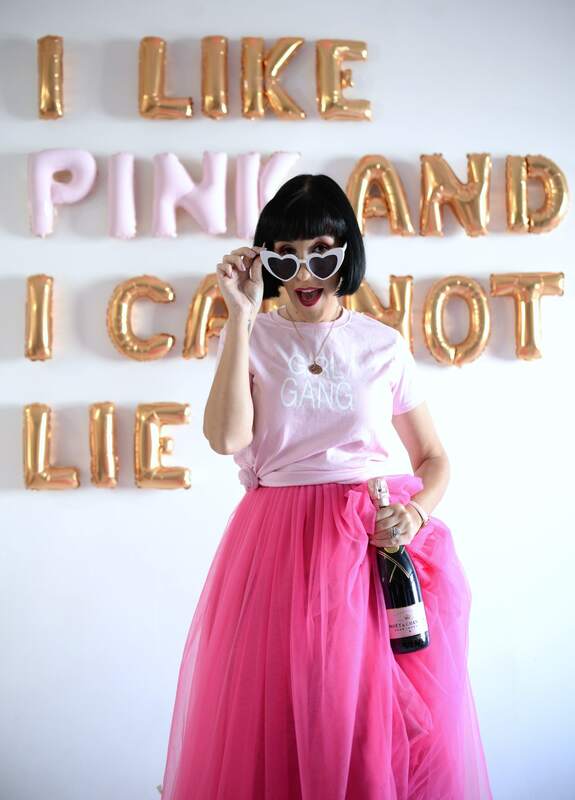 Did you check out nailpolishcanada?